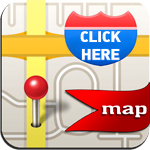 Alaniz Auto Ranch is a family owned and operated business for over 20 years. We have a great variety of pre-owned makes and models to choose from. Find yours today! 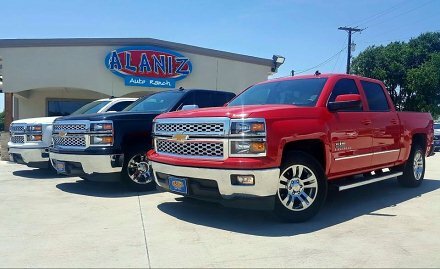 Here at Alaniz Auto Ranch, Inc. we have the lowest prices on used Cars, Trucks, and SUV's. We will promise that after purchasing a car or truck from us you will leave happy with our great auto prices, auto quality, and extended warranties.